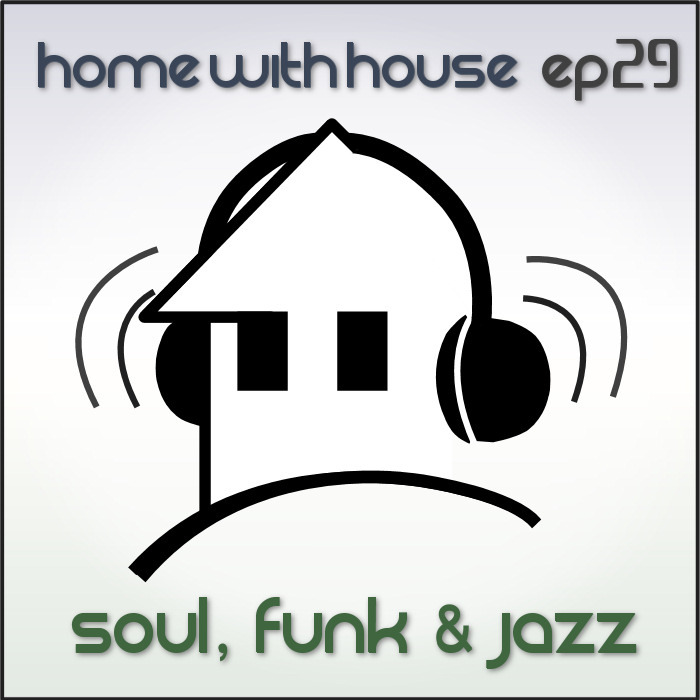 Episode 29 of the Home with House podcast is here and ready for the summer. Full of soulful, jazzy and funky fresh house music, this mix is both chill and upbeat at various points. So give it a listen and enjoy it in this hot summer heat. 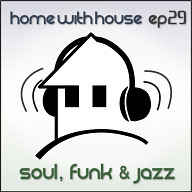 Episode 29 is called "Soul, Funk & Jazz".